Let’s Go To The Seaside! 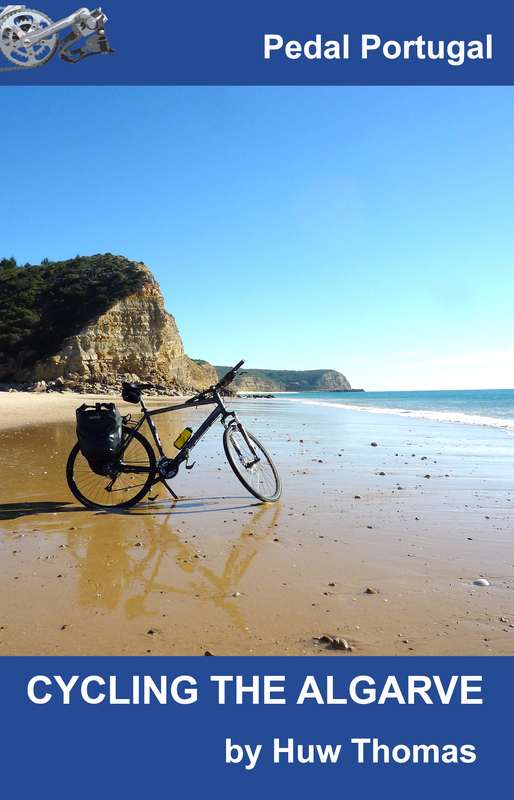 I’ve been checking over some of the touring routes on Pedal Portugal and decided something was missing from my Alentejo Circuit… the beach! 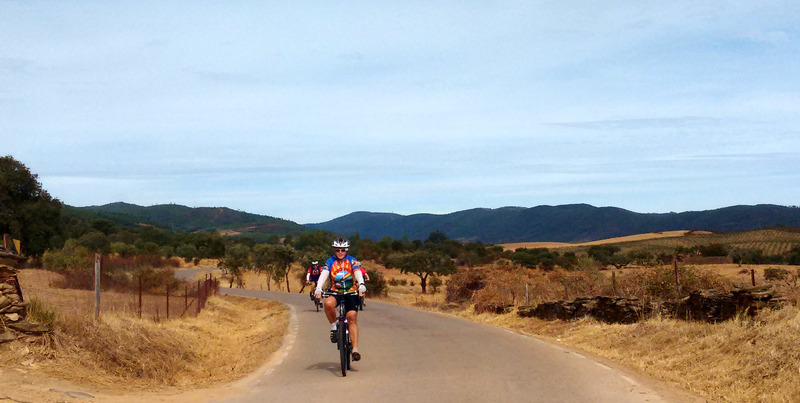 The Alentejo has some of the prettiest and least developed bits of coast in southern Portugal so it seemed wrong to completely leave it off a route designed to give cyclists a sample of the region’s highlights. So, after a bit of playing around with maps and my memory of various roads, I’ve added a two-day extension to the route. The new addition goes from Castro Verde out to the coast between Zambujeira do Mar and Vila Nova de Milfontes. 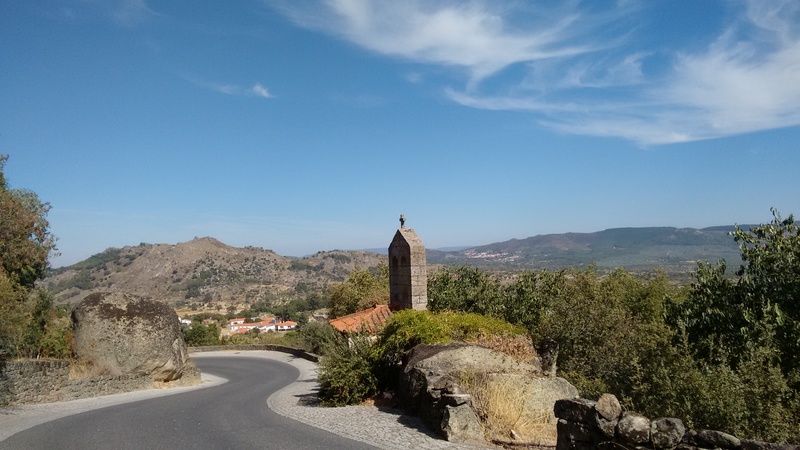 Not only does this take you through some gorgeous countryside but it gives cyclists a chance to visit what I think is the one of the best bits of Portugal’s Atlantic coast. Highlights include the fantastic beaches at Zambujeira and Almograve, the estuary of the River Mira and the wonderful cliffs at Cabo Sardão – where (at the right time of year) you can see storks nesting on rocky pinnacles high above the crashing waves! I’ve also tweaked the main Alentejo Circuit too so it now takes in Beja, the main town of the southern Alentejo. I’m looking again at the routes because I’m slowly putting together the first version of the Pedal Portugal guidebook – hopefully out in ebook and print format by the end of this year. 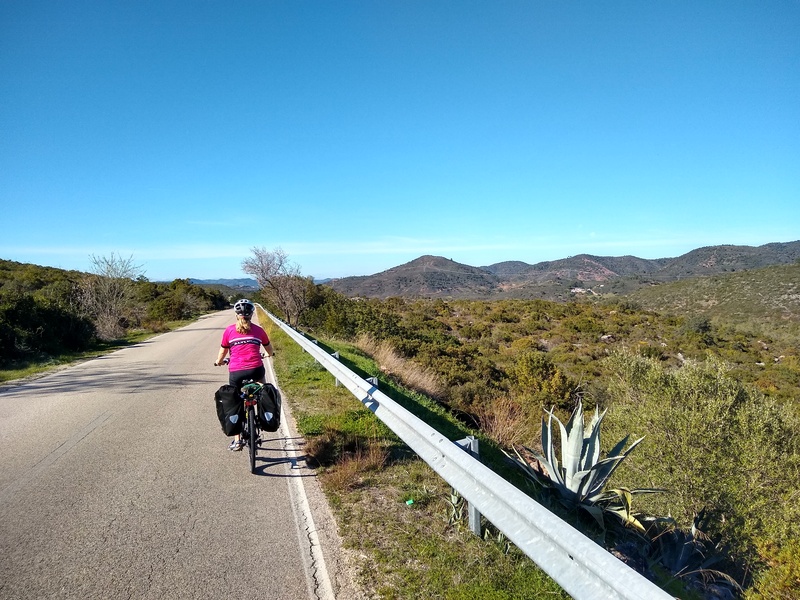 If anyone thinks there’s anything else missing from any of my touring routes – or has suggestions for other day rides anywhere in Portugal I’d love to hear from you! 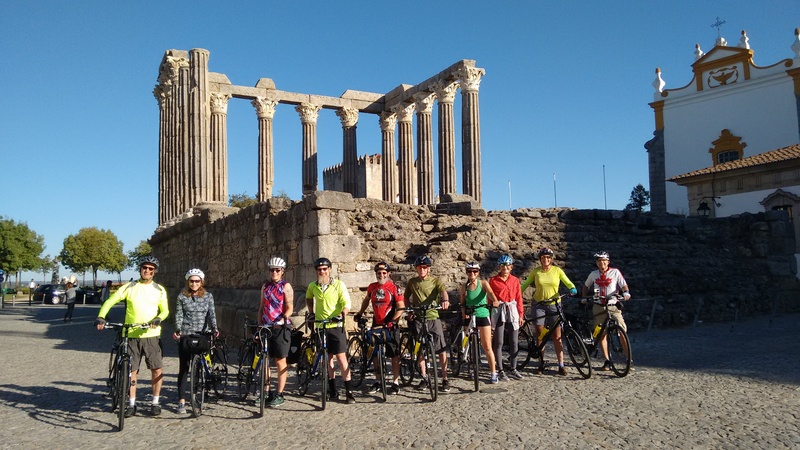 Cycling The Algarve – Published! 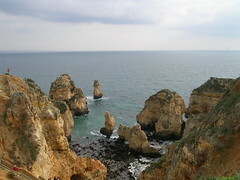 Come and join us on our Algarve Coast & Country tour this December.